This concise book offers an essential introduction and reference guide for the many newcomers to the field of physics of elemental 2D materials. 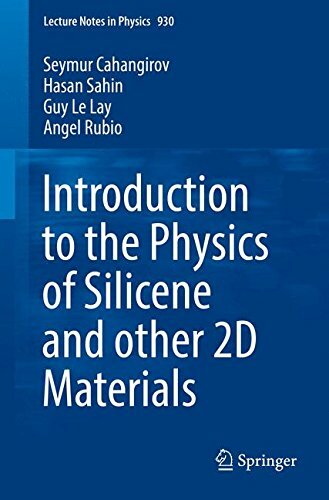 This primer introduces and reviews the most crucial developments regarding silicene from both theoretical and experimental perspectives. This book provides an introduction to the structure and morphology of ancient and historic metallic materials. It deals extensively with many practical matters relating to the mounting, preparation, polishing, and microscopy of metallic samples. The advances in nanotechnology give rise new types of materials with unique properties. This book is devoted to the modern methods in electrodynamics and acoustics, developed to describe wave propagation in these modern materials and nanodevices. This book was written primarily for students of forestry to whom a knowledge of the technical properties of wood is essential. The mechanics involved is reduced to the simplest terms and without reference to higher mathematics.